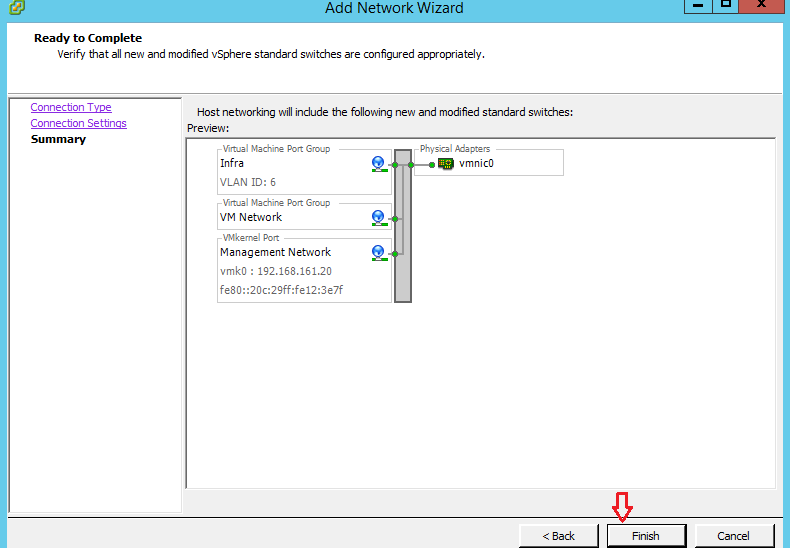 Techies Sphere: Creating and configuring new VLANs in CISCO UCS Blade chassis and associating to VMware vSphere Port Groups. 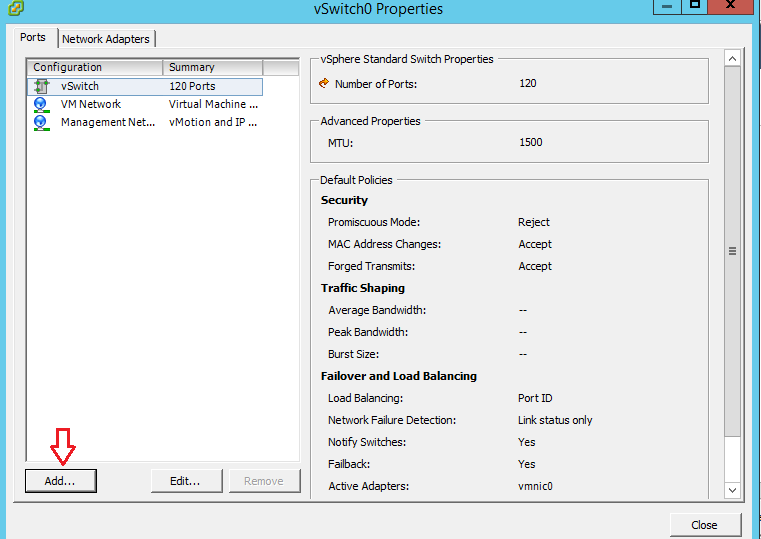 Creating and configuring new VLANs in CISCO UCS Blade chassis and associating to VMware vSphere Port Groups. 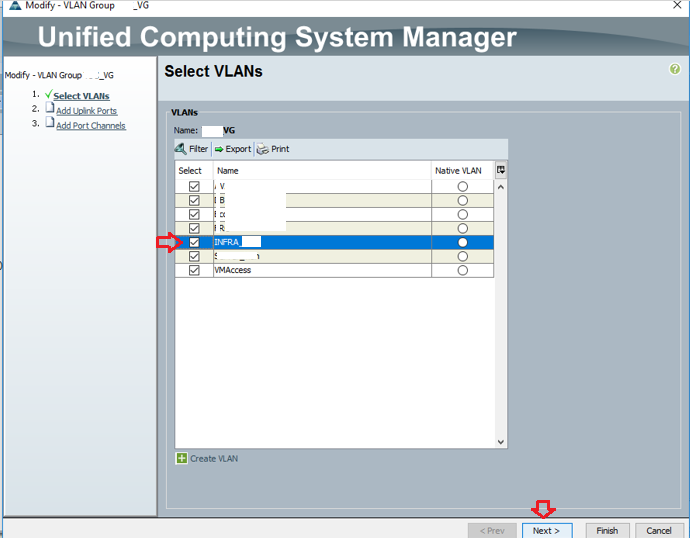 Or, How to create and configure new VLANs in CISCO UCS Blade Chassis? 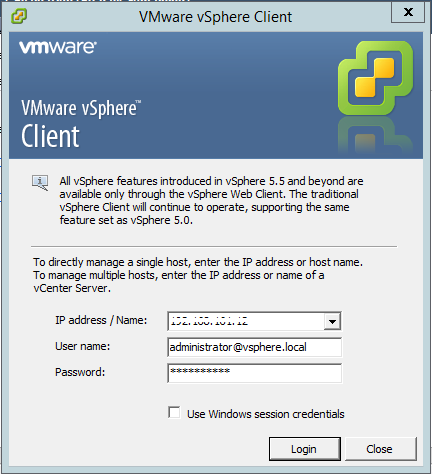 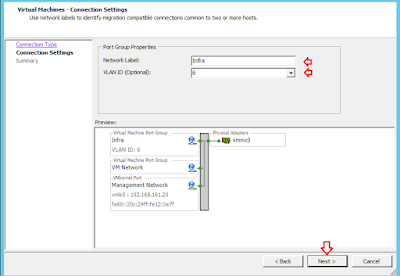 Or, How to create new VLAN and Virtual Network Port Group in VMware vSphere? 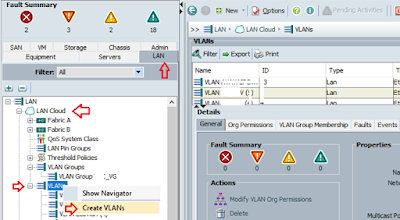 Descriptions: This article will guide you to create and configure new VLANs in CISCO UCS Blade Chassis and associating that to VMWare vSphere port groups. 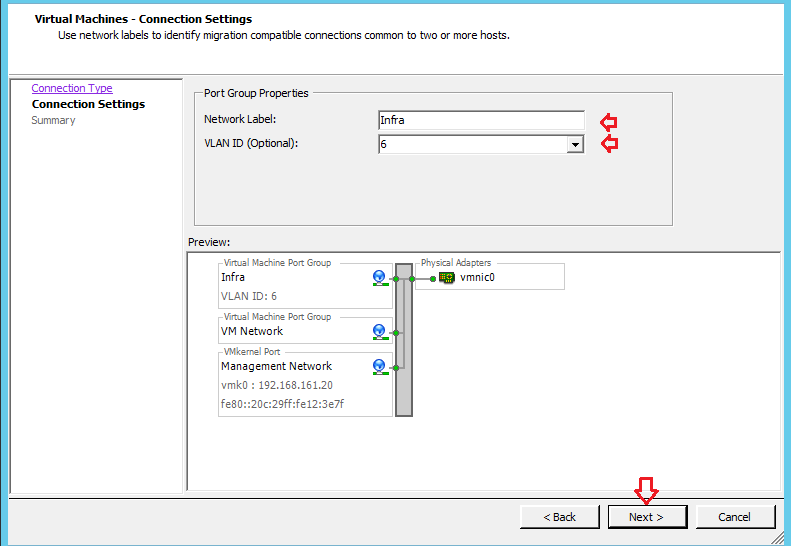 Here you have two choices, either you can use the newly created VLAN ID details in CISCO UCS with any of the exiting VMware vSphere Port Groups or You can choose to create new Virtual Network Port Group VMware vSphere to associate newly created VLANs ID details. 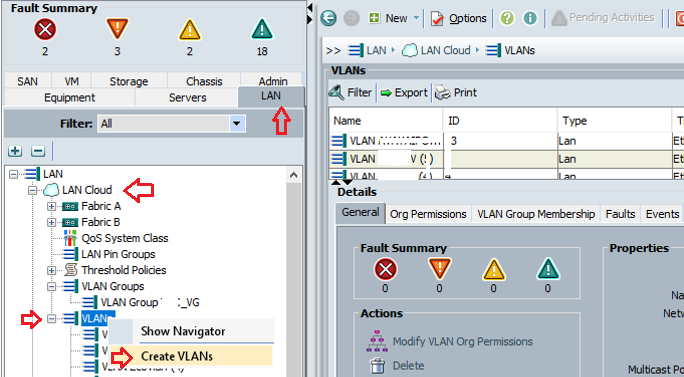 Scenario: We are running with a requirement to create a Seprate VLAN for IT Infra Servers. 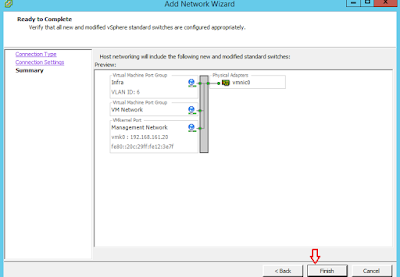 To achieve this requirement, we have to first create and configure the VLAN details in CISCO UCS Blade Chassis and after that we have to associate this VLAN details with newly created VMware Port Group which is created specifically for IT Infra Servers. 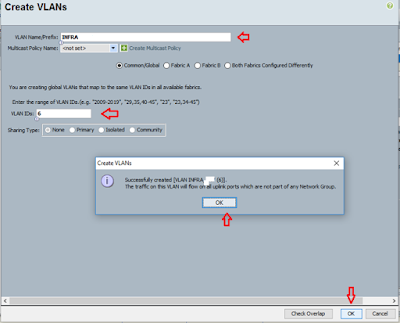 You must have a VLAN ID, VLAN subnet details, and VLAN Name already decided. 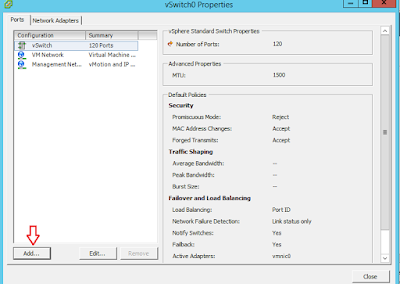 Make sure the VLAN is fully functional at switch level (check and confirm with your network team). 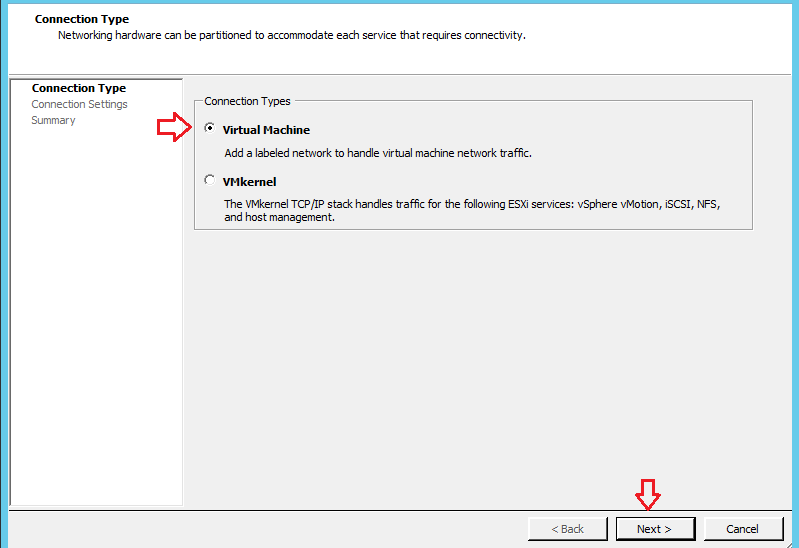 Admin rights or equivalent appropriate rights on CISCO UCS Infra and VMware Infra. 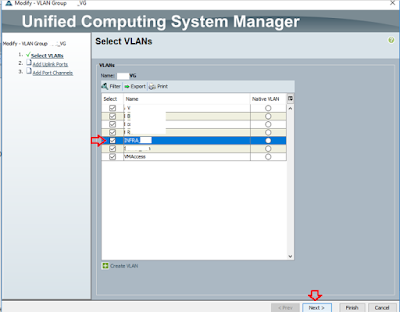 Login to CISCO UCS Blade Chassis using administrative credentials. 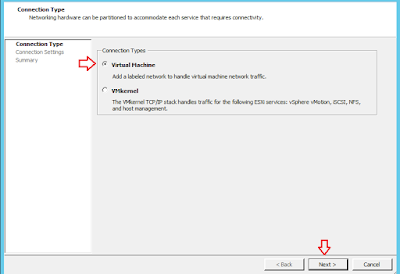 Note: You have to repeat this step for All Service Profiles and each vNICs associated with these Service Profiles. Cheers, please write me back if you have any query or feedback on this.